Here is Caverns of Toros.Bu What is it ?? It's a platform retro game.Do you play Manic Miner on C64 Amstrad cpc464 ? .This game is the same with new features..
itch.io Community » Game Development » Release Announcements · Posted in Black Jewel released on Itch.io! We happy to annonce to our game Naoki Tales is released today on Itch.io. 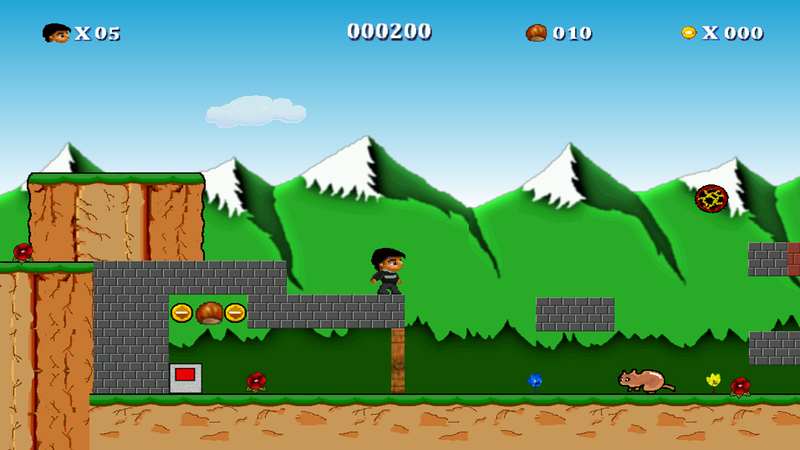 Naoki Tales is an arcade action game.Released on mostly console and Smartphones,(Xbox360,Ouya,Android,Iphone). And now on Windows PC.